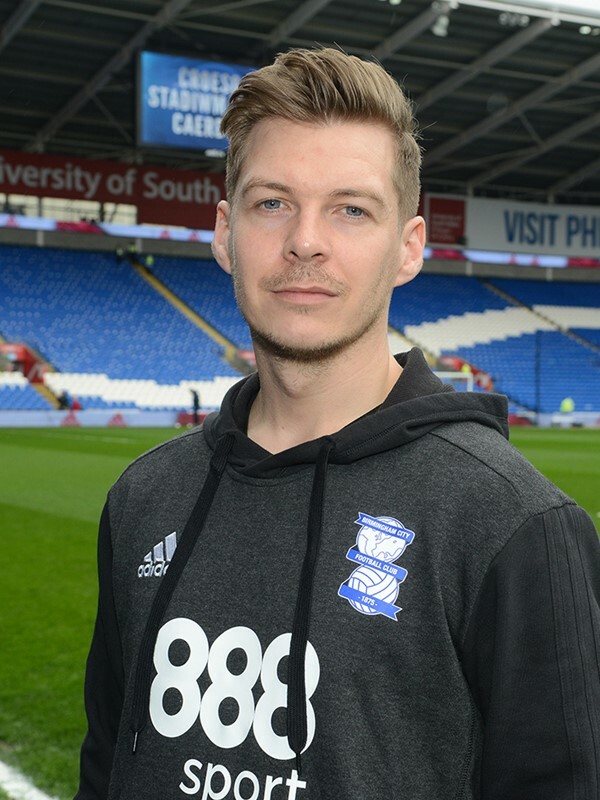 Ryan Needs joined Blues as Head of Analysis in March 2018, having worked in a similar role for Garry Monk at Middlesbrough. A graduate of the University of Wales in Cardiff, he spent time coaching youth football in New York before being appointed as a performance analyst with the Swansea City Academy in 2013. A year later he was promoted to First Team performance analyst, where he remained in that position for a further two years, before leaving to join Monk at Leeds United and then Boro.